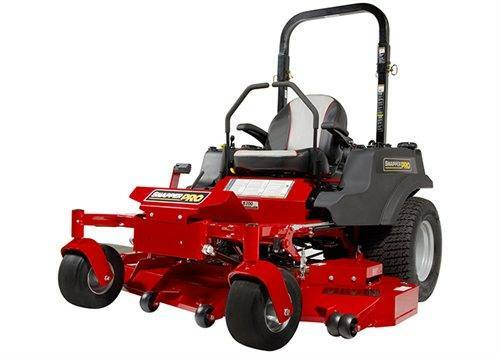 SNAPPER PRO S200XT ZERO TURN 28HP W/61" DECK. Integrated Transmissions: Dual, commercial Hydro-Gear® ZT-5400® Powertrain® transaxles deliver unmatched power and durability. Height Range: Height-of-Cut Range: 1.5" - 6.0"
Overall Width: Deflector down/up: 76" / 63"
Warranty: Engine: 3-Year limited manufacturer's warranty ; Balance of Machine - 4-Year (48 months) or 500 hours, whichever occurs first. Unlimited hours during the first 2 years (24 months). Belts, tires, brake pads, battery, blades: 90 days."